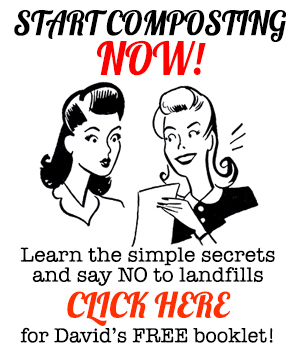 Home Announcements	Raising Meat Chickens with Marjory Wildcraft – Free to Watch! Raising Meat Chickens with Marjory Wildcraft – Free to Watch! I received this from my friend Marjory Wildcraft today – definitely worth checking out for those of you who aren’t fans of factory-raised chicken. I’ve raised my own meat birds before and the flavor and cost were more than worth it. Much easier than raising hens for eggs, in fact. “Over the years, I’ve met a lot of people who tell me they couldn’t raise their own livestock for meat because they don’t have the heart to kill the animal for food when it’s time. When I hear this, I remind these folks that this is what community is for. You don’t need to do these things alone. Marjory Wildcraft’s new documentary film, “Raising Meat Chickens,” shares a great example of this. In this film, you have the opportunity to shadow Marjory around her property for eight weeks, as she raises a flock of meat chickens, from egg to table. And near the end, she introduces you to her community approach for processing the birds. We all have hunters in our family. Even if we’re not hunters ourselves. 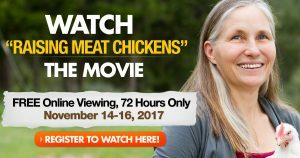 So not only is this film a perfect starting point for anyone interested in raising their own chickens for meat. Marjory shows you, step by step, how she raises her own organic, free- range chickens. 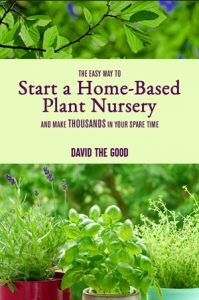 It’s ALSO ideal for anyone on the fence about raising livestock for meat. 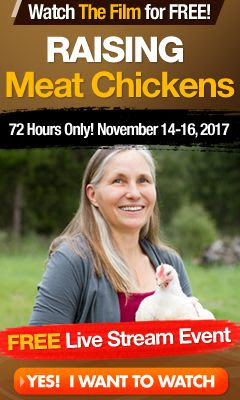 Watch it with your spouse or family or neighbors or friends … whoever might be interested in raising a flock of meat chickens “in community” with you. In my opinion, raising livestock with community is the most honest, humane way to eat meat. Watch The FREE 72-Hour Screening Here. 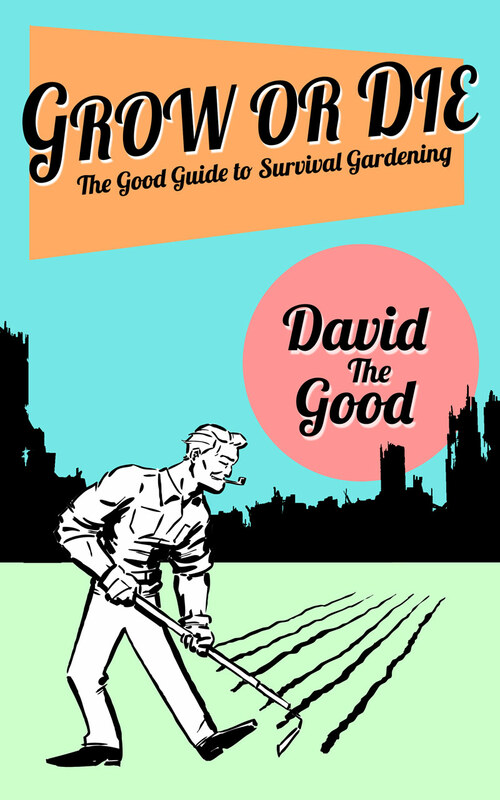 At the very least, it’ll help you better understand what the process of raising meat chickens on your own property could look like. Papaya Fruit Fly on Your Papaya Tree? Here’s What to Do! Cutworm Battle Rap, Summit Day 5, plus Art! i can’t watch this movie , it’s layer for sale the movie….. It should be playing right now.